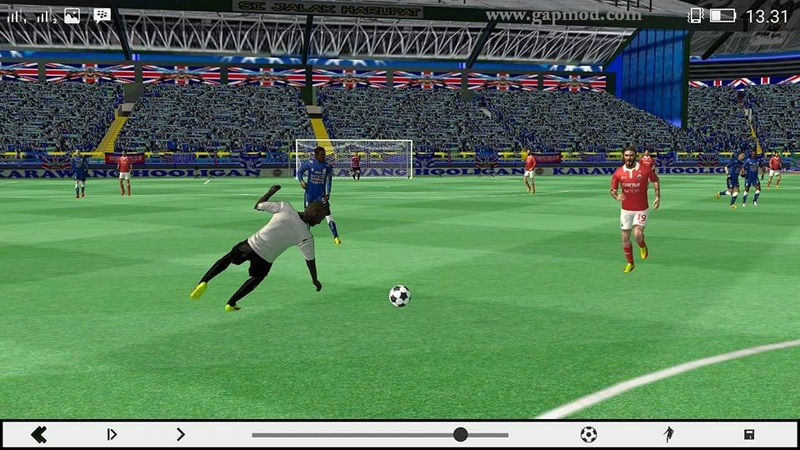 Download FTS Mod PERSIB by Hassanellay - For fans of the First Touch Soccer Android. 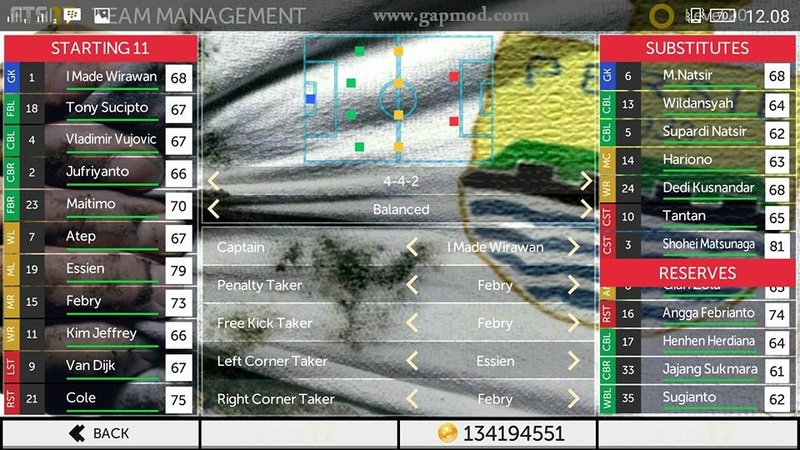 This time there is a new game, FTS Mod PERSIB by Hassanellay, with apk + data size of approximately 290MB. Many new features that you can try to play. For those who want to play, immediately download it now !! For how to install this mod application is: download the Game, and then install and Play it. For a game that uses the Data/Obb in its game, don't forget to download the "Obb" files/"SD" file, Before you play it. If the File is .zip or. rar files. Then, Extract the first File to your sdcard. (If asked for a password, enter: hassanellay). Then move the extracted folder to the location: /sdcard/Android/obb . After that, you go to the game and play. Completed.